I have the newest listings directly from the MLS. Contact me to see one of these properties. These Pinnacle Peak Estates properties for sale are updated frequently during the day, so check back often. $1,400,000 will get you into one of these properties for sale in Pinnacle Peak Estates. I can help. Being real estate market experts of Pinnacle Peak Estates. I know the Pinnacle Peak Estates market trends. Let me share my knowledge with you. I would be happy to get you any Pinnacle Peak Estates real estate information you need. 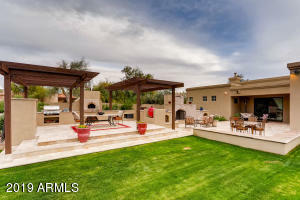 In the market for properties in Pinnacle Peak Estates? You have come to the right place. Contact me at your convenience. I will make finding a home in the Pinnacle Peak Estates area an easy and exciting experience. Put my years of Pinnacle Peak Estates real estate knowledge to work for you.